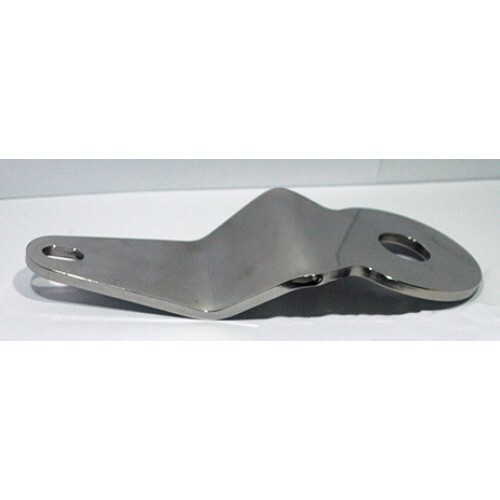 Here you have a BSA Steering Damper Friction Anchor Plate made from solid stainless steel. 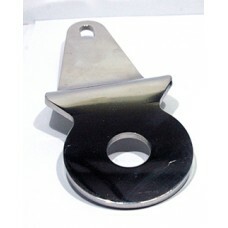 This plate connects to the frame via a single bolt and rests under the bottom yoke. The steering damper rod goes through this plate and threads into (65-5328 Steering Damper Nut). This may fit other models but please check your part number. This item is made in England by with high-quality stainless steel.